Dimensions 2.25 by 4 by 6.75 in. Otherland is an incredibly complex and detailed virtual reality, home to the wildest dreams and darkest nightmares of its users and creators. The conspiracy threatens to sacrifice our Earth for the promise of this far more exclusive place. And, somehow, Otherland is claiming the Earth's children. About: Otherland is an incredibly complex and detailed virtual reality, home to the wildest dreams and darkest nightmares of its users and creators. 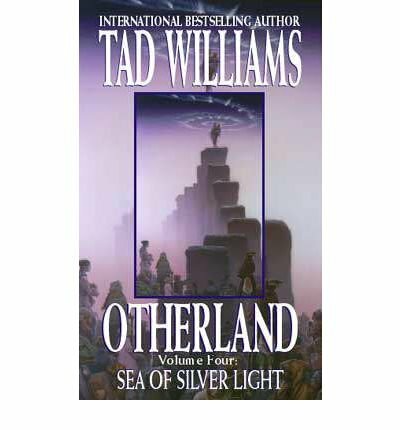 About: The haunting 'Otherland' series continues. About: The first book of a fantasy series spanning a multitude of universes and featuring many colourful characters, by the author of 'The Dragonbone Chair'.